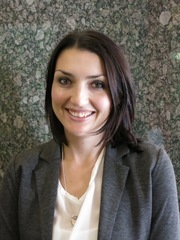 As the National Coordinator, Dr Jodie Ingles is the driving force behind the Registry and started this research initiative in 2007 as part of her PhD, which was awarded in December 2011. She has a background in genetic counselling and is based in the Molecular Cardiology Research Program at Sydney’s Centenary Institute. Dr Ingles’ research focus is aimed at better understanding the psychosocial and management challenges surrounding genetic heart disease families. 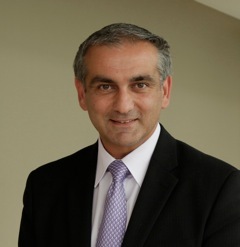 Along with Professor Chris Semsarian and the Registry’s Advisory Committee, Dr Ingles continues to manage the Registry and contact all of the families who have enrolled. 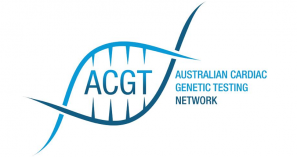 In accordance with the National Health and Medical Research Council (NHMRC) Guidelines for Genetic Registers and Associated Genetic Material, the Australian Genetic Heart Disease Registry is governed by an Advisory Committee. This committee comprises investigators from all major recruiting centres, the Registry Coordinator and a patient representative. The Registry Advisory Committee oversees all decisions relating to the functioning of the Registry, and approves any research to be carried out using Registry data. Mel is a Sunshine Coast native who studied journalism but she currently resides and works in NSW’s Hunter Valley coordinating training and ensuring best practice across sites with Rio Tinto Coal Australia.